Please see below for essential course and direction information. 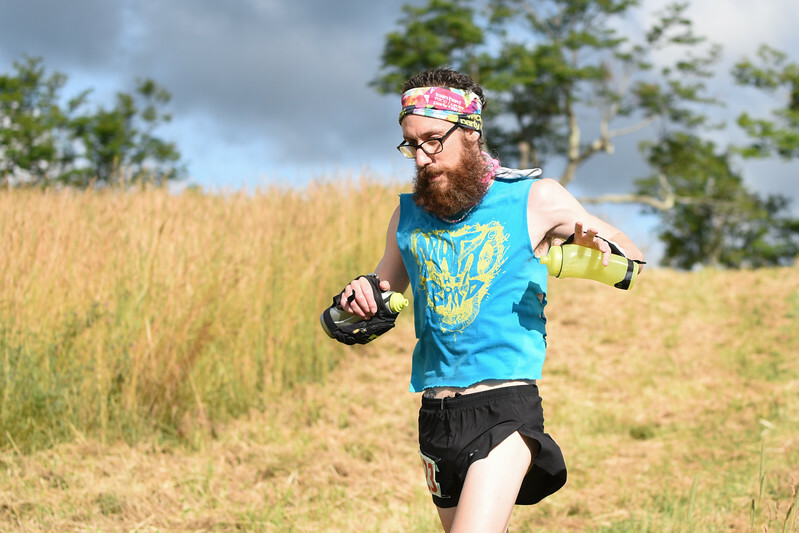 For more complete details: Download our Runner’s Handbook here or get it from the VT100 Resource Center. The VT100 includes approx. 68 miles of rolling dirt roads, 30 miles of horse trails, and 2 miles of pavement. There are no major climbs, however the course has 17,000 feet of total ascent. See below for more details, or check out the Runner’s Handbook for the most complete info. The VT100 crosses over 30 pieces of private property, and we only have permission to use these trails on race weekend. Therefore, we do not publish race maps and runners are not allowed to pre-run the course. You are still invited to study our detailed elevation profile to get a sense of the course. Visit the VT100 Resource Center to download a copy of this elevation profile. There are 25 aid stations, each stocked with standard aid station fare. 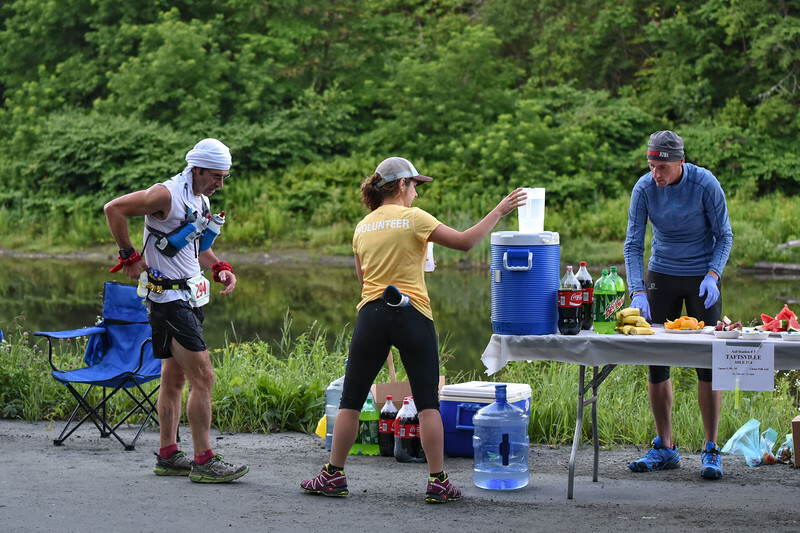 See the Aid Station list for intermediate cut-offs here. This outlines a complete list of aid stations, including cutoff times and typical food/drink options. Please see the Runner’s Handbook for this information and more. A few intersections are marked with white chalk. Further details on course markings will be discussed at the pre-race briefing, and additional information can be found in the Runner’s Handbook. The 100km course includes approx. 41 miles of rolling dirt roads, 20 miles of horse trails, and 1 mile of pavement. There are no major climbs, however the course has 9,000 feet of total ascent. Please visit the VT100 Resource Center to download a copy of this elevation profile. There are 16 aid stations, each stocked with standard aid station fare. After the first 5 miles, the course merges with the 100-mile course, and follows yellow pie plates during daylight hours, and green glow sticks at night. 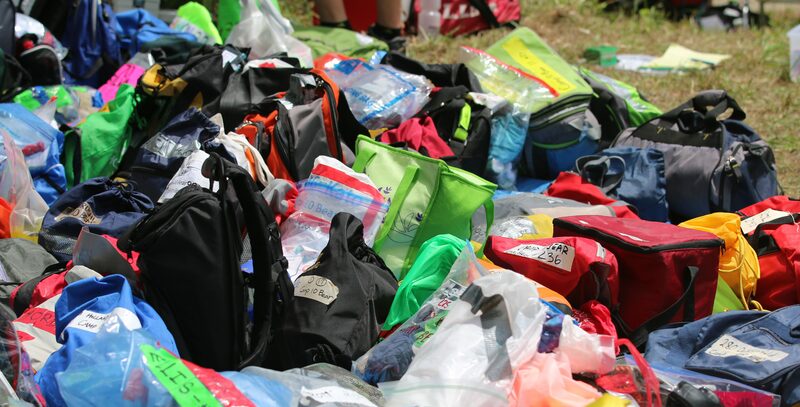 Runners who do not have crews are permitted to have drop bags at crewed aid stations. All runners will have a quick medical check-in during registration. Medical staff will record their weight, blood pressure, pulse, and medical history. Runners will be checked by medical staff at the medical check points during the race. Further details regarding the medical procedures will be discussed at the pre-race briefing, and can be found in the Runner’s Handbook. 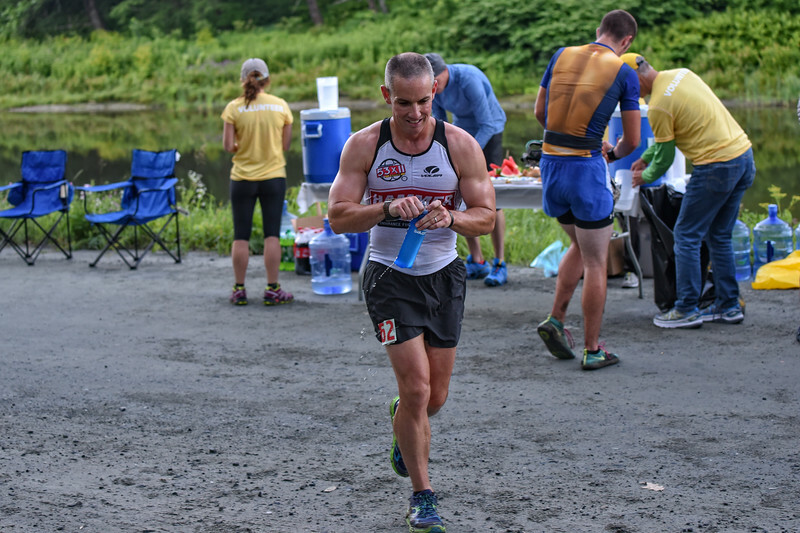 A note from the 2017 VT100 Medical Director, specifically related to disqualification and/or dropping out, can be found here. START/FINISH – directions to Silver Hill Meadow start/finish of the VT100 can be found HERE (Google Doc) and HERE (Google Maps). AID STATIONS – directions to all aid stations on the course can be found in the Runner’s Handbook. Crews MUST follow the driving directions provided. Our race permits specify that certain roadways are off-limits to race traffic. NOTE: GPS often directs vehicles down impassible Class IV Roadways, but the provided VT100 directions avoid these roadways.